When Jim Clark’s engine blew during qualifying, Lotus didn’t have any spares left. Did that mean Clark missed the race? Of course not - BRM simply offered one of its spare engines, so Clark started the race with that. Despite it being the incredibly powerful but notoriously unreliable 16-cylinder H16 engine, Clark went on to win ahead of Jochen Rindt, who finished second despite running out of fuel on the final lap. Neither Brabham driver scored points - but nor did Ferrari, enough to give Brabham its first constructors’ title. Niki Lauda cruised to fourth place, enough to secure his second championship with two races to spare. 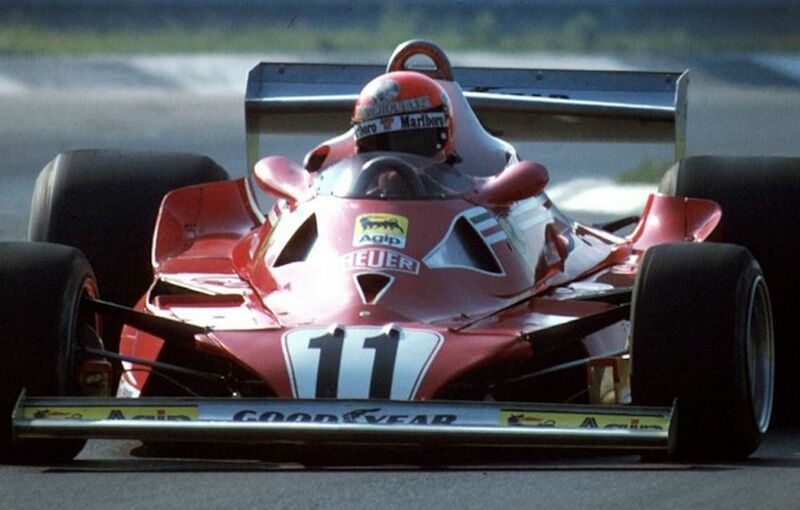 However, it wasn’t the happiest of title wins as Ferrari was busy having a minor meltdown and Lauda decided to sit out the final two races, having already signed for Brabham for 1978. James Hunt won from Mario Andretti - but only just. Hunt’s McLaren had developed an oil leak with two laps to go which saw his lead cut from 15 seconds to two seconds in the last two laps. Nigel Mansell had a fair old crack at actually beating the mighty McLarens but despite his best efforts, Alain Prost had more than enough in hand to see off the Williams - especially after Mansell lost time during a slow pit stop. 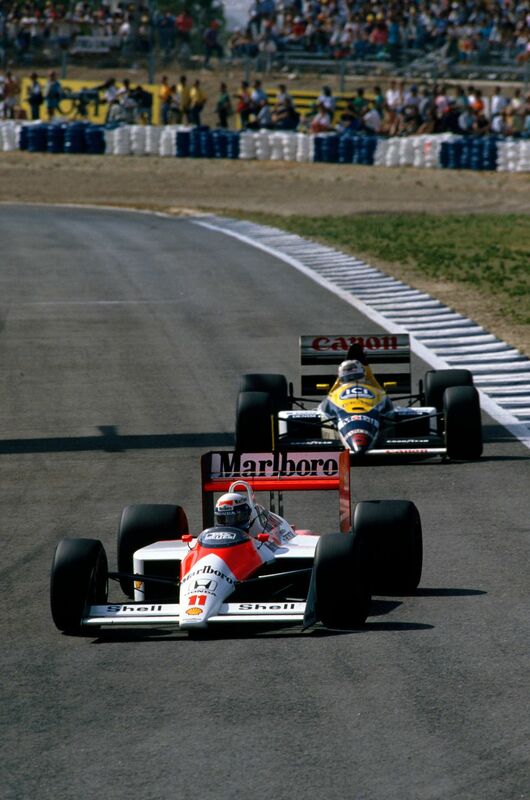 Prost won, Mansell remained a still-impressive second with Alessandro Nannini third. Ayrton Senna had difficult race and could only finish fifth after suffering problems with his fuel readout. Nico Rosberg had a bad day when he was punted off at the first corner by Sebastian Vettel, but teammate and title rival Lewis Hamilton had a worse one when his engine failed whilst leading. 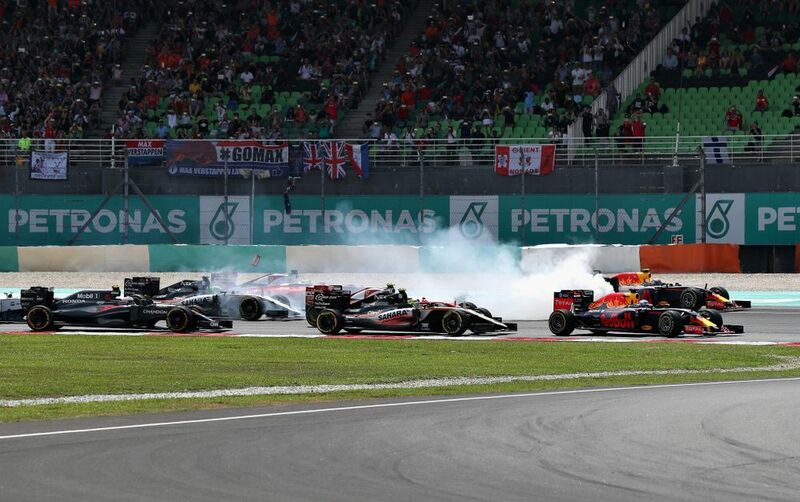 Rosberg recovered to third, giving him a 23-point advantage in the championship. 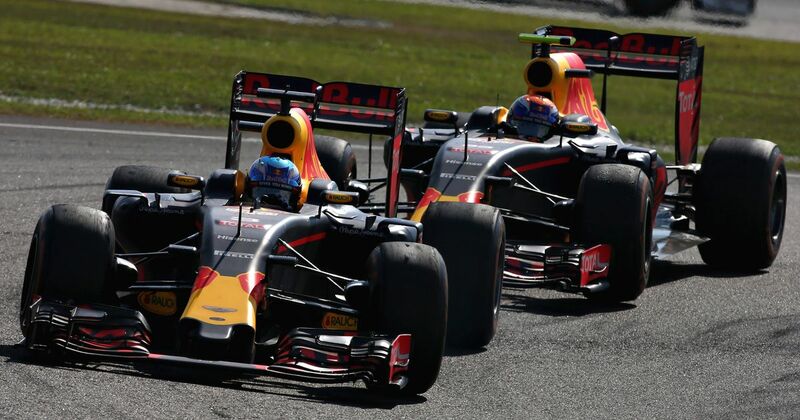 Mercedes’ woes left the victory to be fought between the two Red Bull drivers - and fight they did, Daniel Ricciardo and Max Verstappen spending a good deal of time side by side, with Ricciardo going on to win. Jan Flinterman (born 1919) entered a single race, the 1952 Dutch GP, where he qualified 19th in a Maserati and finished ninth in a shared drive with Chico Landi. Giorgio Scarlatti (born 1921) started 12 grands prix between 1956 and 1961, with a best finish of fifth in the 1957 Italian GP. Nanni Galli (born 1940) started 17 races between 1971 and 1973 - one of which was with Ferrari - but most of the time he was in uncompetitive machinery and scored no points. In five entries, Michael Bleekemolen (born 1949) failed to qualify four times and on the one occasion he did make the grid (at Watkins Glen in 1978, driving an ATS) he failed to finish.